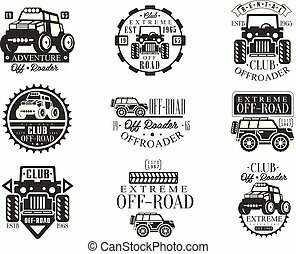 Bw icons - transportation. Transportation icon series in single color style. 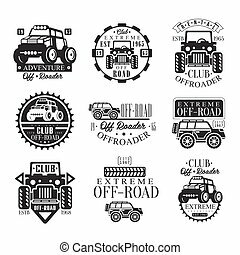 Transportation Heavy Trucks Company Club Logo Black And White Design Template. Monochrome Emblem For Delivery And Logistics Cargo Transport Services Vector Illustration. 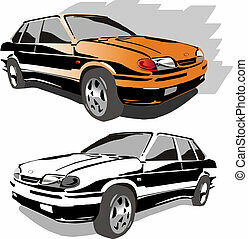 Car silhouette, vector transportation illustration set. 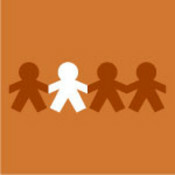 Design element isolated on white. 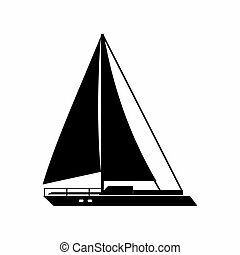 Sail ship vector illustration in outline design. Marine yacht club icon isolated on white background. Modern sailboat logo or label template. Ship wheel vector icon. Marine rudder illustration isolated on white background. Nautical navigation logo or label template. Iron icon in single grey color. Transportation icon series in sketch. Military truck icons in single color. War transportation. 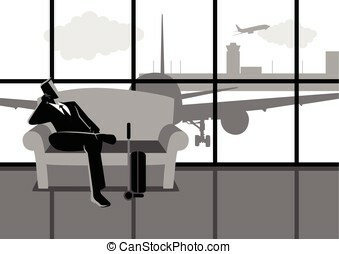 Transportation icon series in thin outlines. Transportation icon series in Metro style. 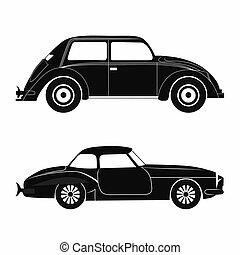 Transportation icon series in metallic style.